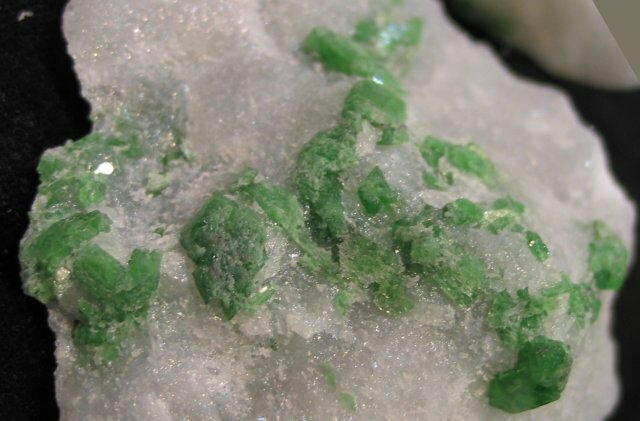 Comments: Greenish, prismatic crystals of fluorocannilloite in matrix. Location: Yuang Yang Province, Yunnan, China. Scale: Picture size 6 cm.